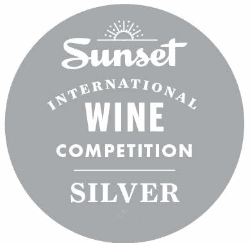 Our 2013 Estate Syrah earned a Silver at the 2016 Sunset International Wine Competition! Look for us in the October 2016 Issue of Sunset Magazine. That is useful content for me.